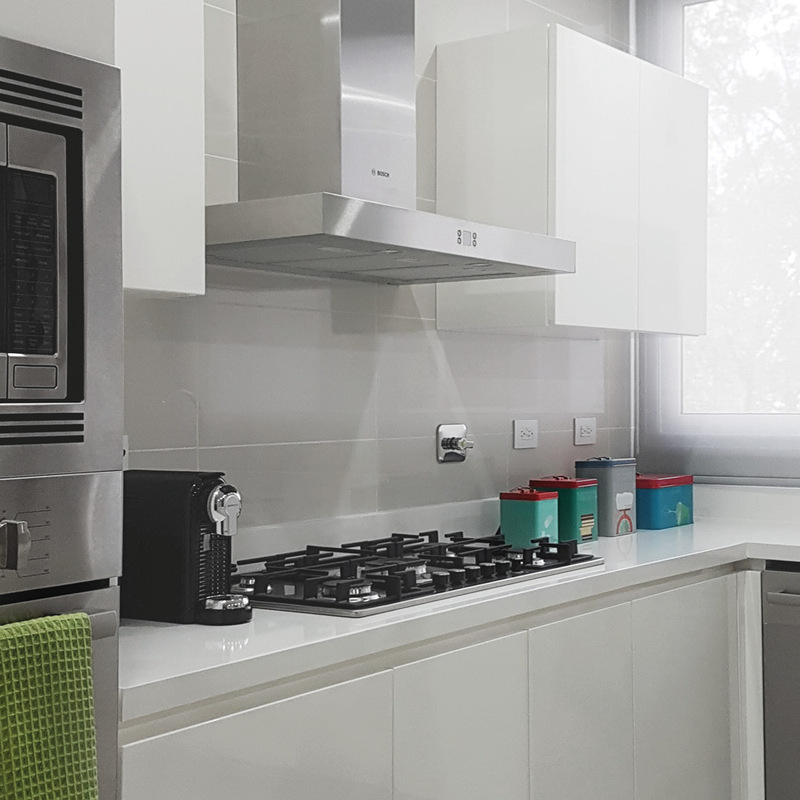 During Winter 2018-19 MVK+ITALIA completed the installation process of its first kitchens inside Windrose Panama, an exclusive residential complex located right in front of the sea, surrounded by quiet and nature and supplying the visitor with every comfort. 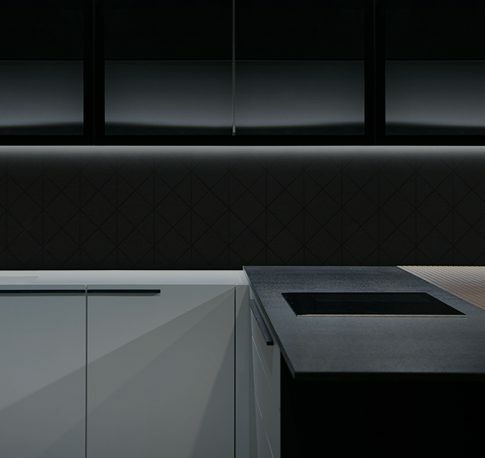 The new kitchen which interprets an ancient material: lava stone. A continuous sign which visually links the surfaces while emphasizing the volumes’ cleanliness. The handle is at the heart of LINEACONTINUA. it’s about the thought, smart. 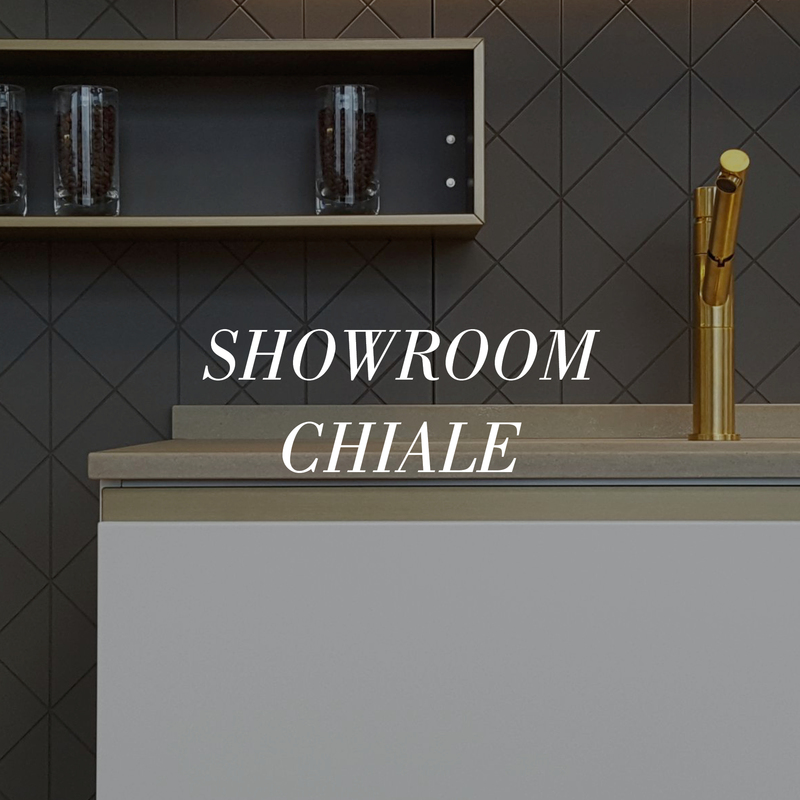 A kitchen with an intelligent, young and dynamic soul and a surprising quality/price ratio. 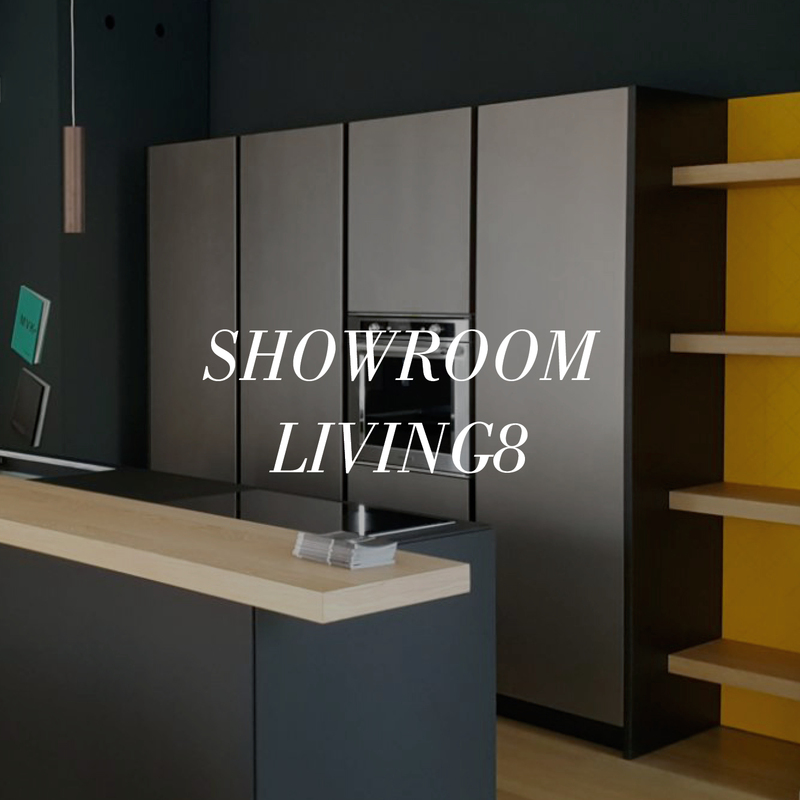 The solid structure, built according to MVK+ITALIA’s qualitative standards, reads in a very contemporary way a simple material such as melamine. 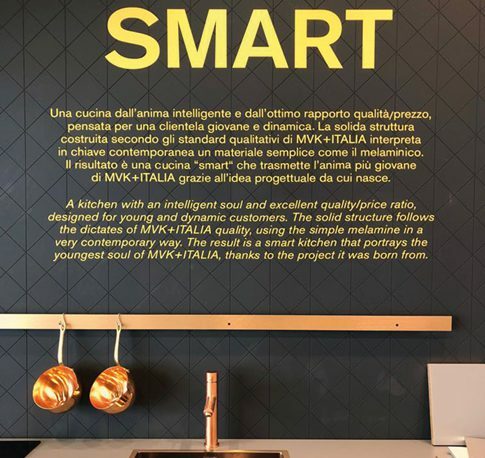 The result is a “smart” kitchen that conveys the youngest character of MVK+ITALIA, thanks to the original project idea it was born from. 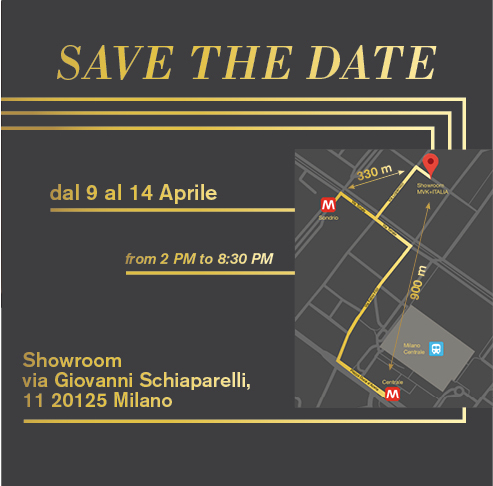 Three SMART compositions, different in volumes and color matchings, have been introduced at the MVK+ITALIA Milan showroom during the Salone del Mobile 2018. 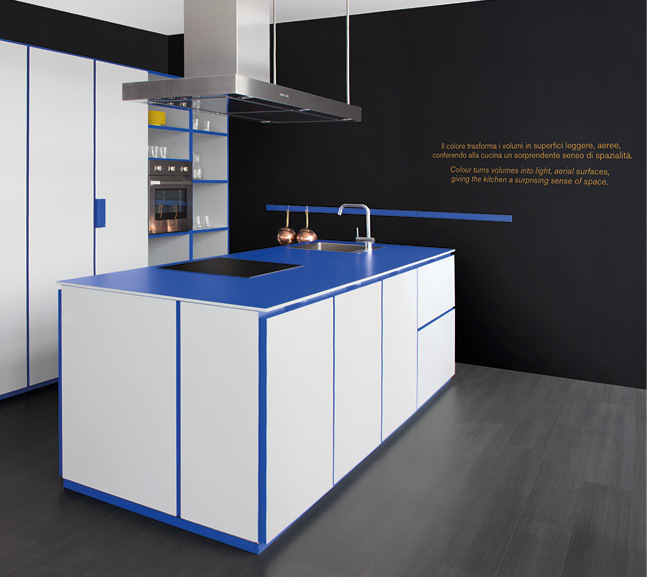 An innovative concept which changes the traditional kitchen paradigm to find its own visual language.